Miss World Philippines 2018 just held its press presentation on 11th September 2018 at Vestibule of Newport Theatre, Resorts World Manila where the forty gorgeous Filipinas were introduced to the media in style. Miss World Philippines 2017 first runner-up Glyssa Perez honed her hosting skills as she discussed newest developments and pageantry with Miss Eco International 2017 Cynthia Thomalla and Miss Multinational 2017 Sophia Senoron who were present at the event to lend their support and expertise to the ladies. Resorts World Manila Corporate Communications Director Mr Joee Guilas welcomes the candidates, press and the pageant fans to the event. The national director of the Miss World Philippines Organization Arnold Vegafria also delivered his keynote speech and remarks at the well-organized event. Wearing gorgeous blue and yellow swimsuits from Bench Body, the forty delegates of the pageant walked the ramp and showed off their toned gorgeous bodies. They wore makeup by BYS Cosmetics, Philippines and Hair by Bench Fix Salon. 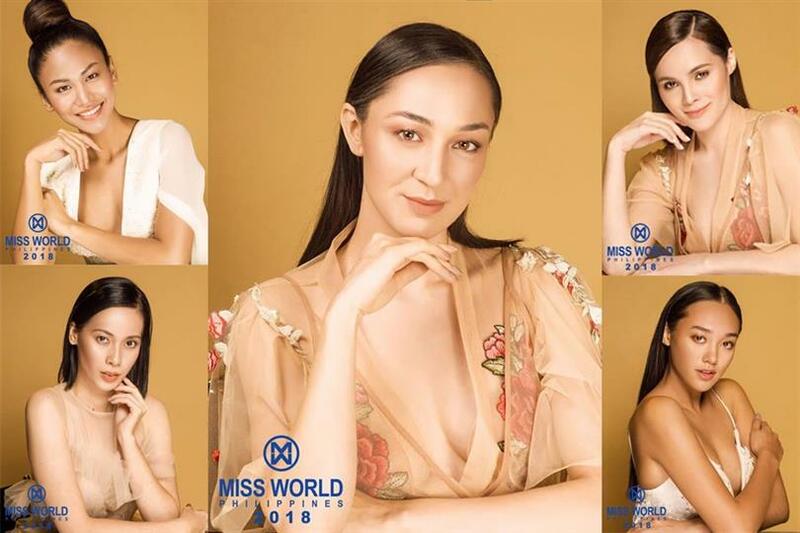 Here are the forty gorgeous ladies vying for the title of Miss World Philippines 2018. The finale of Miss World Philippines 2018 will be held on 7th October 2018 at the Mall of Asia Arena, Pasay City, Philippines. Miss World Philippines 2017 Laura Lehmann will crown her successor at the end of the event finale. 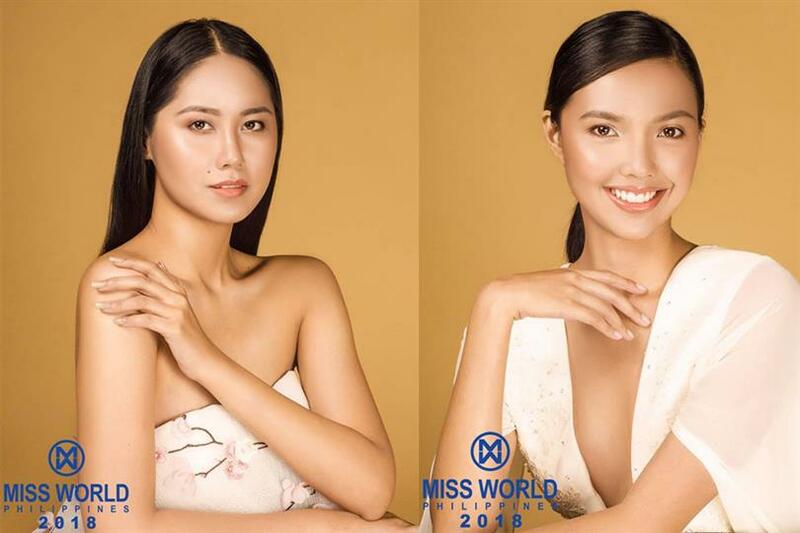 At the finale of Miss World Philippines 2018, three other titles of Reina Hispanoamerica Philippines 2018, Miss Eco Philippines 2018 and Miss Multinational Philippines 2018 will be given to the winning queens.